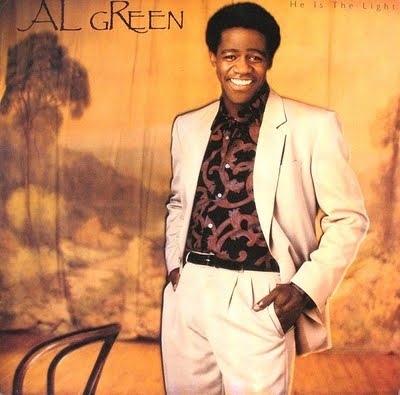 Reverend Al Green (b. April 13 ,1946 ) is an American gospel and soul music singer, born in Forrest City, Arkansas . 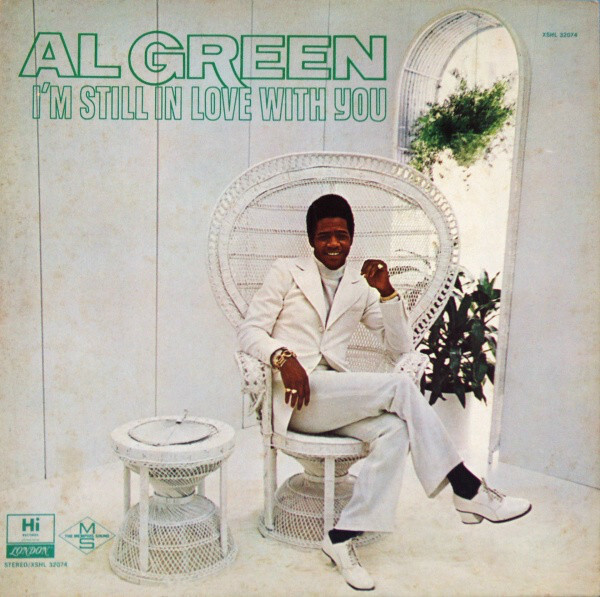 The son of a sharecropper , he started out at age nine in a Forrest City quartet called the Greene Brothers ; he dropped the final "e" from his last name years later as a solo artist. They toured extensively in the mid- 1950s in the South until the Greenes moved to Grand Rapids, Michigan , when they began to tour around Michigan. 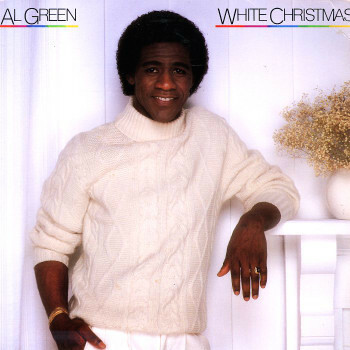 He was kicked out of the group by his father because he was caught listening to Jackie Wilson . 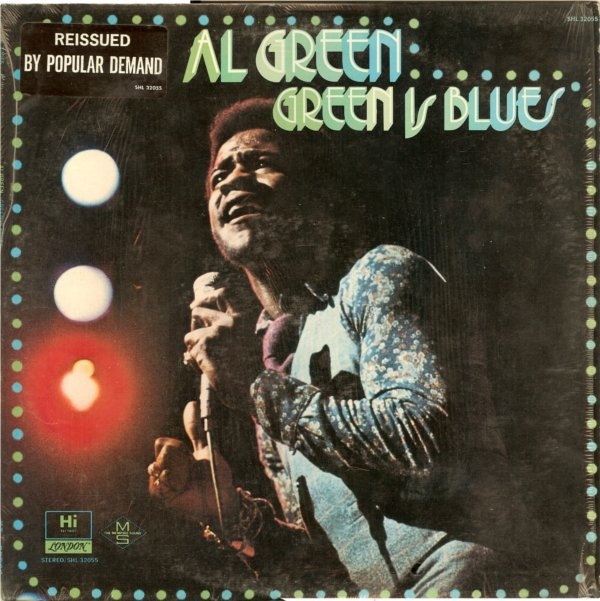 Green formed a group called Al Greene & the Creations in high school. 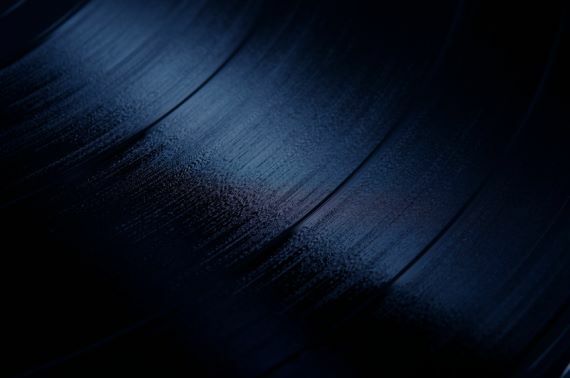 Curtis Rogers and Palmer James, two members of the Creations, formed an independent Record Label called Hot Line Music Journal. 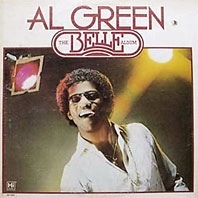 The band, now known as the Soul Mates , recorded "Back Up Train" and released it on Hot Line Music; the song was an R&B chart hit. The Soul Mates' subsequent singles did not sell as well. 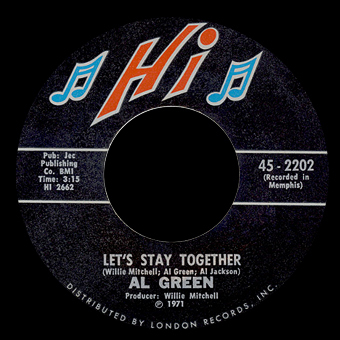 Al Green met bandleader Willie Mitchell of Memphis 'Hi Records in 1969 , when Mitchell had hired him as a vocalist for a Texas show with Mitchell's band and then asked him to sign with the Record Label. 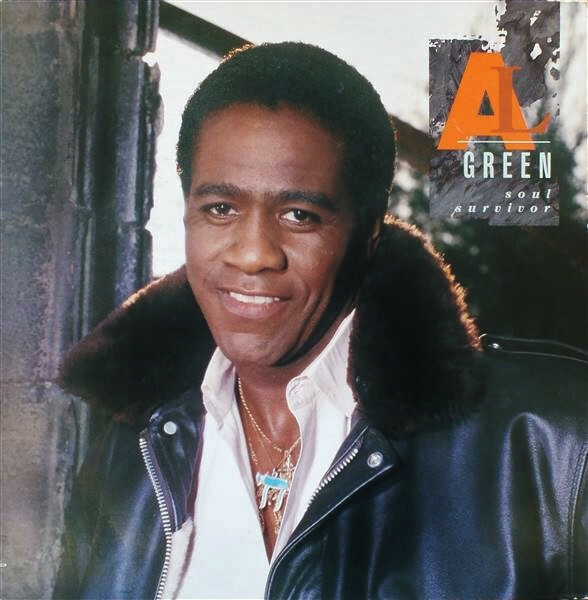 Mitchell predicted stardom for Green, coaching him to find his own, unique voice at a time when Green had previously been trying to sing like his heroes Jackie Wilson ,Wilson Pickett ,James Brown , and Sam Cooke . 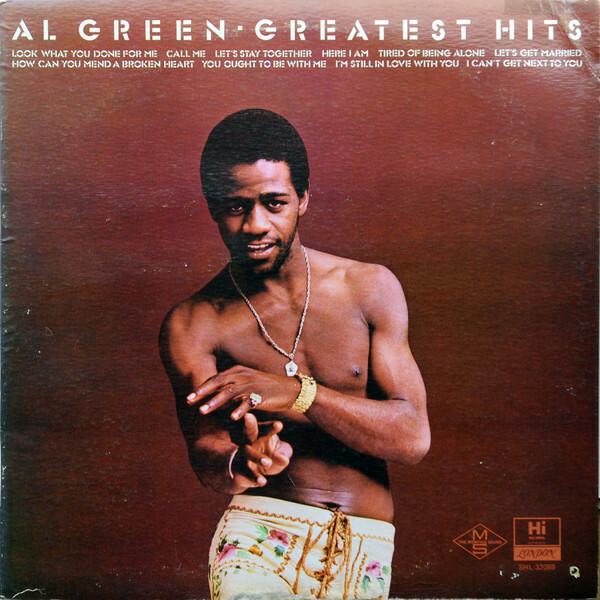 Green's debut album with Hi Records was Green is Blue , a slow, horn-driven album that allowed Green to show off his powerful and expressive voice, with Mitchell arranging, engineering, and producing. 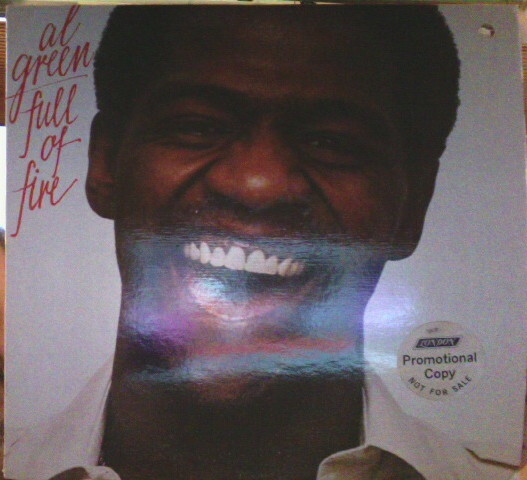 The album was a moderate success. 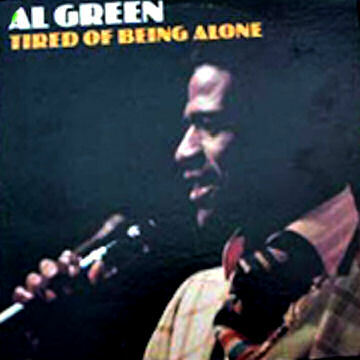 The next LP, though, Al Green Gets Next To You (1970 ), was a massive success that included four gold singles as Green developed his vocal and songwriting talents. 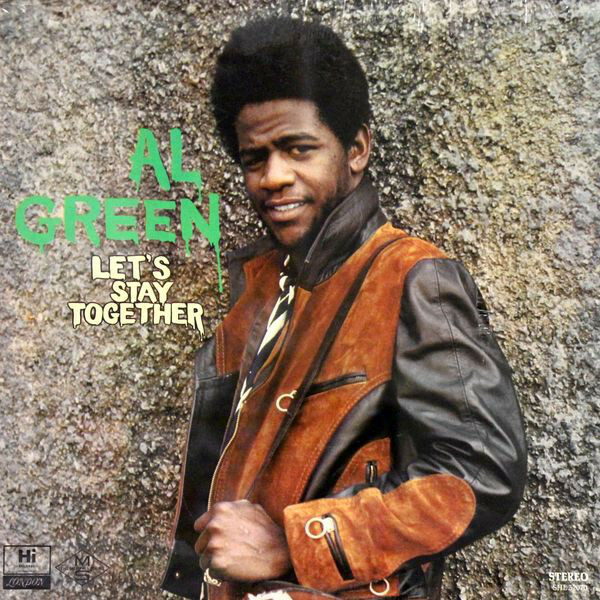 Let's Stay Together (1972 ) was an even bigger success, as was I'm Still In Love With You (1972 ). 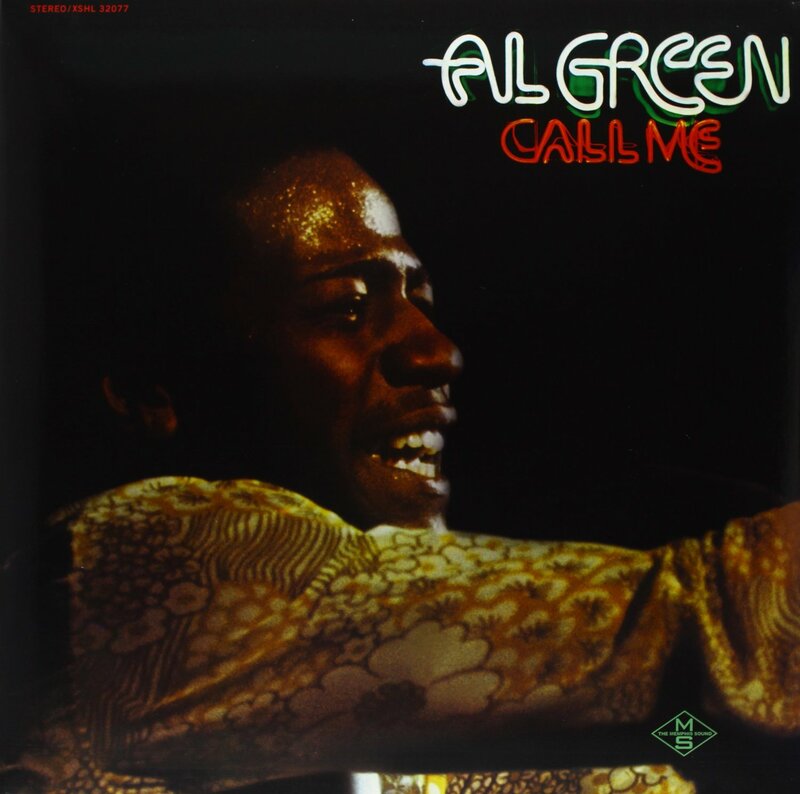 Call Me was a critical sensation, and was also just as popular at the time; it is one of his most fondly remembered albums today.